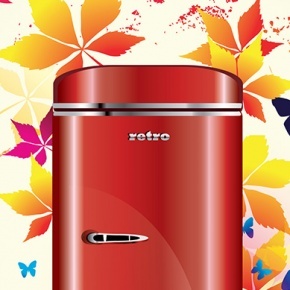 Give Your Fridge a Spring Makeover! The fridge is the heart of the kitchen! So if yours is looking a little old and tired, why not give it a super spring makeover!